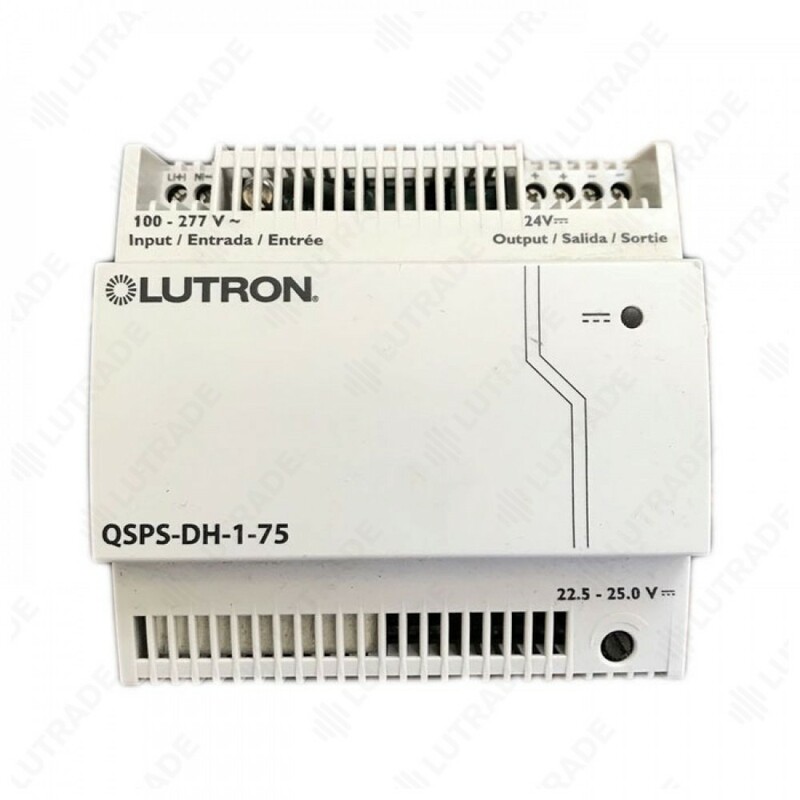 The QSPS-DH-1-75 QS link power supply provides up to 75 Power Draw Units (PDUs) on a QS link. 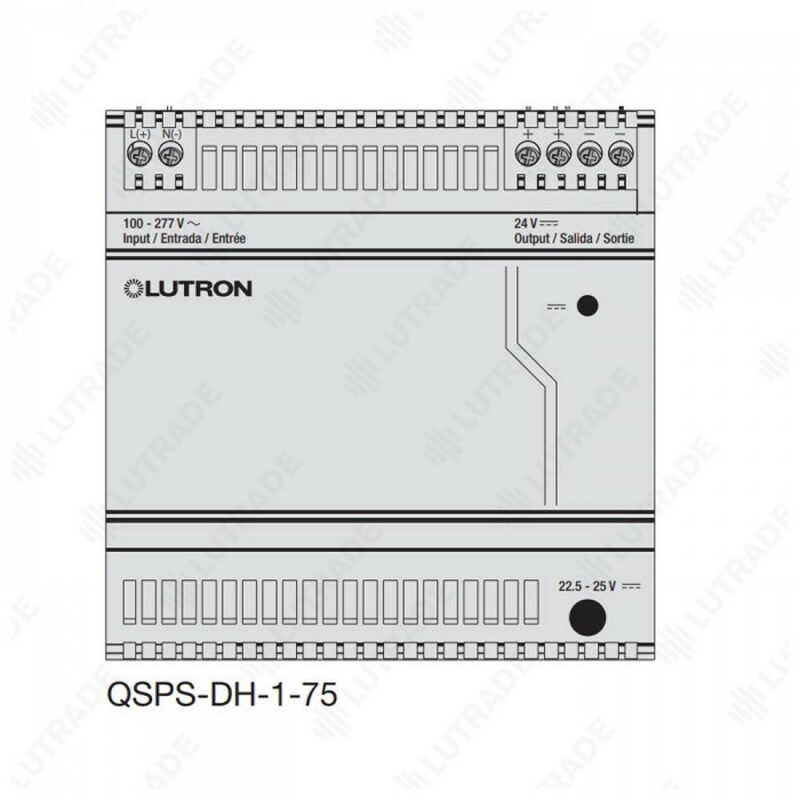 The QSPS-DH-1-75 powers additional compatible accessories and devices, allowing them to be added to a QS system. • Power Draw Units (PDUs): Supplies 75 PDUs maximum* Note: This power supply is NOT rated for use with motorized shades/window treatments. 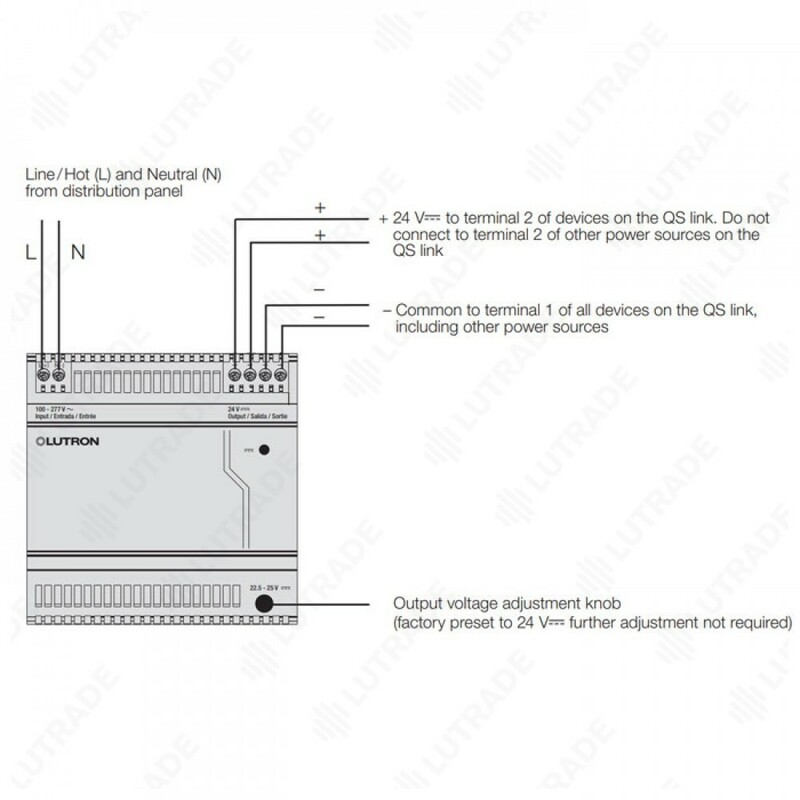 • Ambient operating temperature : 32 °F to 131 °F (0 °C to 55 °C). • Ambient operating humidity: 0% to 90% humidity, non-condensing. Indoor use only.